The ARM20OnCE14 JTAG adapter board converts the Flyswatter2’s ARM 20-pin JTAG interface into a OnCE 14-pin JTAG interface. 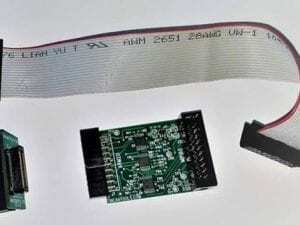 This board also works with Tensilica boards. 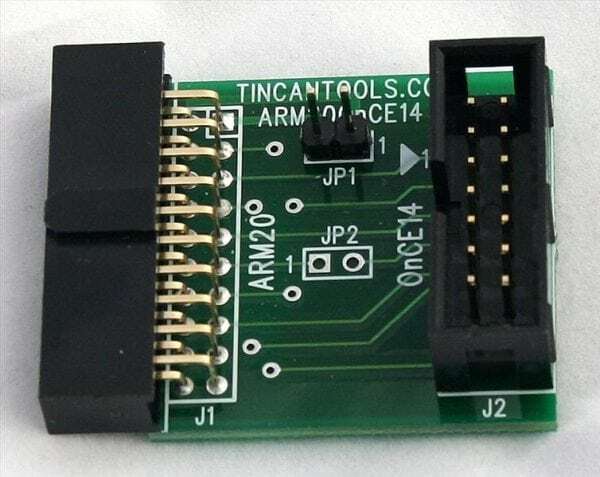 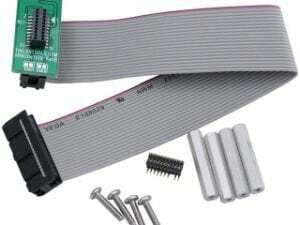 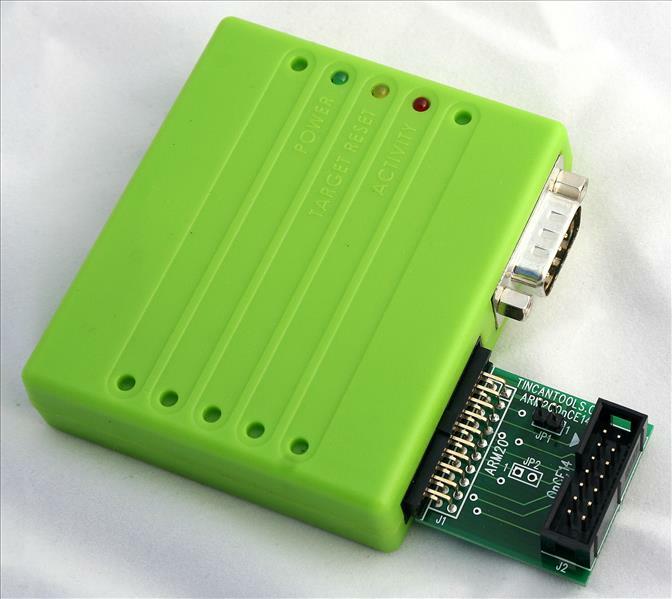 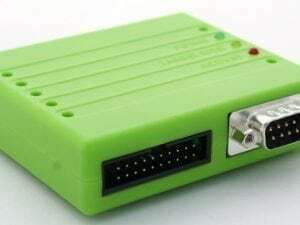 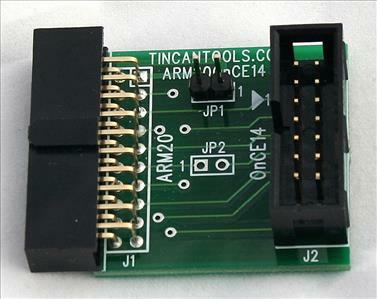 JTAG Adapter Board – This board plugs into the Flyswatter2’s JTAG connector and converts it to a 14-pin header that is compatible with the OnCE “On Chip emulation” 14-pin JTAG interface.